The Snowy Day, a classic book by Ezra Jack Kates (I had one as a child) is now an Amazon Original Special airing November 25th the Day After Thanksgiving. 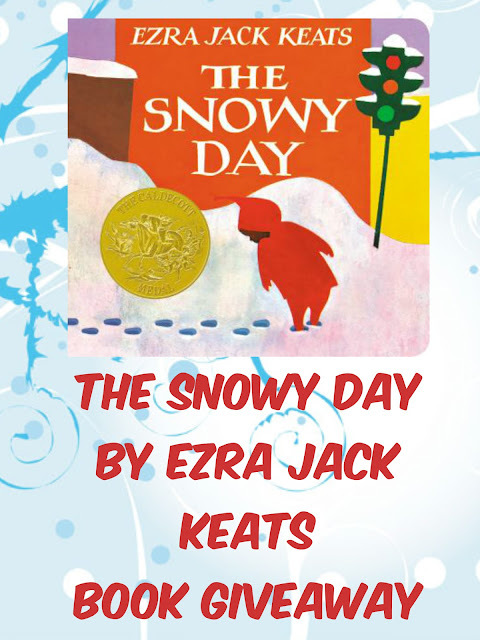 The Snowy Day, based on the award-winning book by Ezra Jack Keats, follows Peter as he enjoys a snow day in the city! As a child and now as an adult I appreciate the artwork and the story of the magic the winter brings. As a child it is amazing to think all this white stuff came from sky and the whole landscape looks wonderfully different and magical. The Amazon Original program is a bit different than the book. 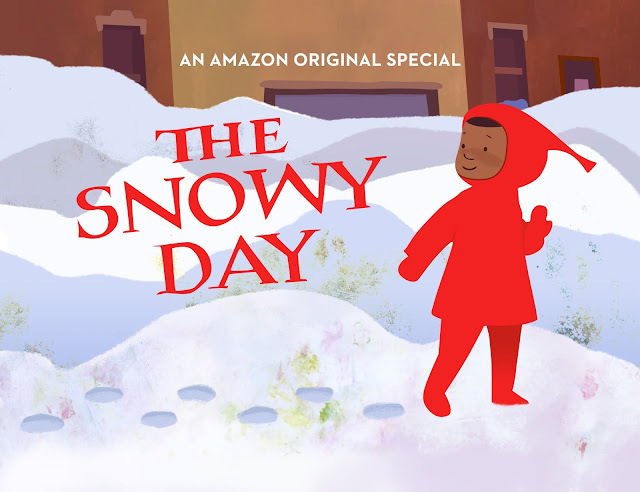 The Snowy Day, an enchanting new Amazon Original special based on the award-winning classic picture book by Ezra Jack Keats, will come to life on Prime Video on Friday, November 25! The special follows Peter, a young boy in a red snowsuit, as his mother sends him on an adventure to Nana’s house to retrieve their traditional Christmas mac and cheese dinner. Enjoying the snowy day along the way, Peter encounters friends from the neighborhood, from storekeepers and bakers to the older boys he admires – and a group of a capella singers voiced by Boyz II Men. After arriving at Nana’s and retrieving the mac and cheese – and his most coveted gift, a brand-new red sled – Nana helps Peter team up with the older boys for an epic snowball fight, resulting in the destruction of the special holiday dinner and his sled. When the neighborhood comes together to celebrate new traditions with Peter and his family, Peter realizes that the true meaning of the holiday is about who you spend it with. Narrated by Laurence Fishburne (Black-ish, Batman v Superman: Dawn of Justice, The Matrix) and the featuring voice talent of Regina King (American Crime, The Leftovers), Jamie-Lynn Sigler (The Sopranos), and Angela Bassett (American Horror Story, BoJack Horseman), The Snowy Day features “Snowy Day,” an original song by Boyz II Men, available exclusively on Amazon Music to download and stream starting November 25. 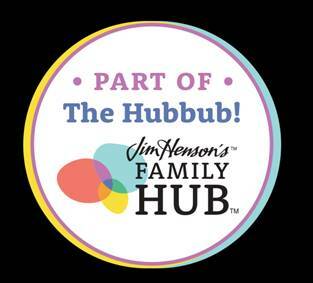 The new production us executive produced by Laurence Fishburne and Helen Sugland (Akeelah and the Bee) as well as Ann Austen, Irene Sherman, and Deborah Pope (Ezra Jack Keats Foundation). Filled with famous voices and a special original song written and performed by Boyz II Men, this is one very merry holiday special that you won’t want to miss!